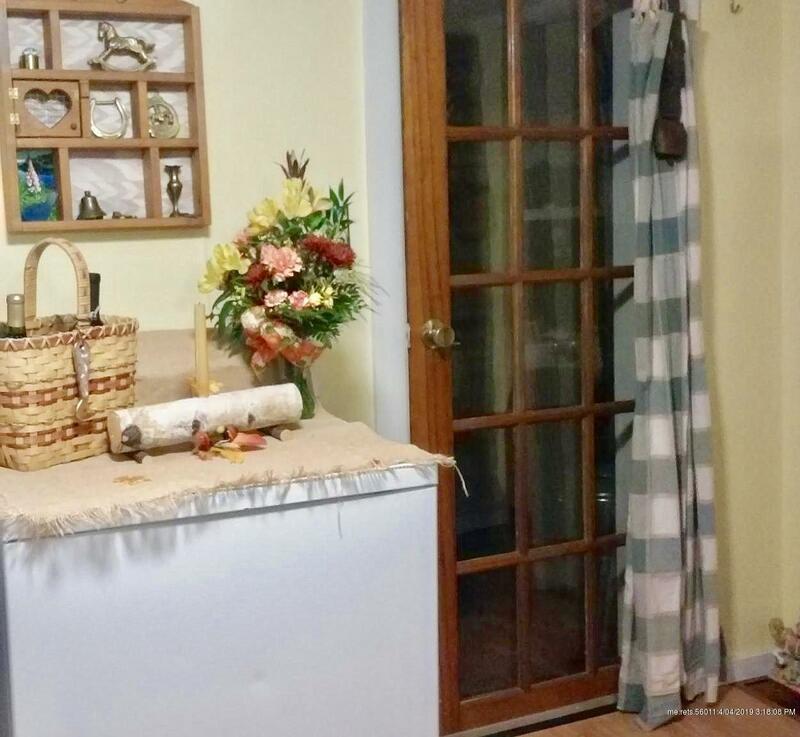 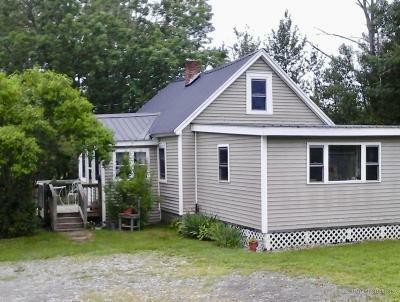 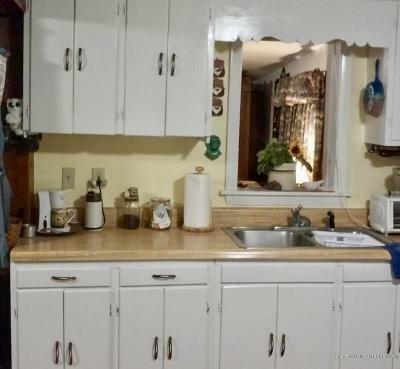 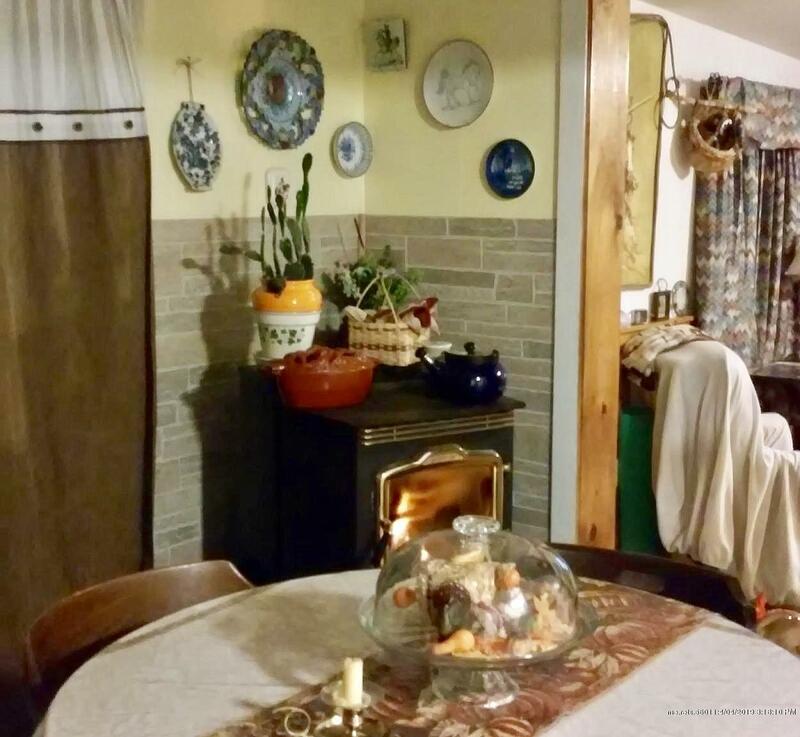 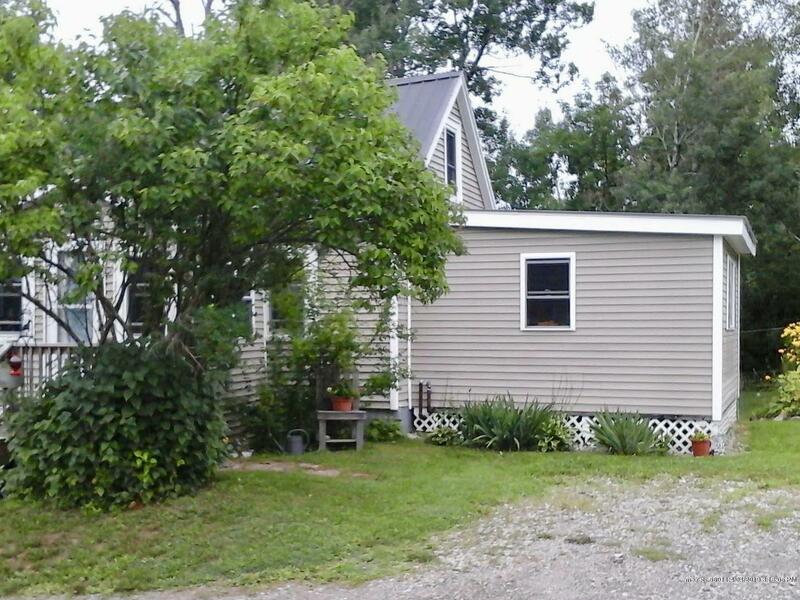 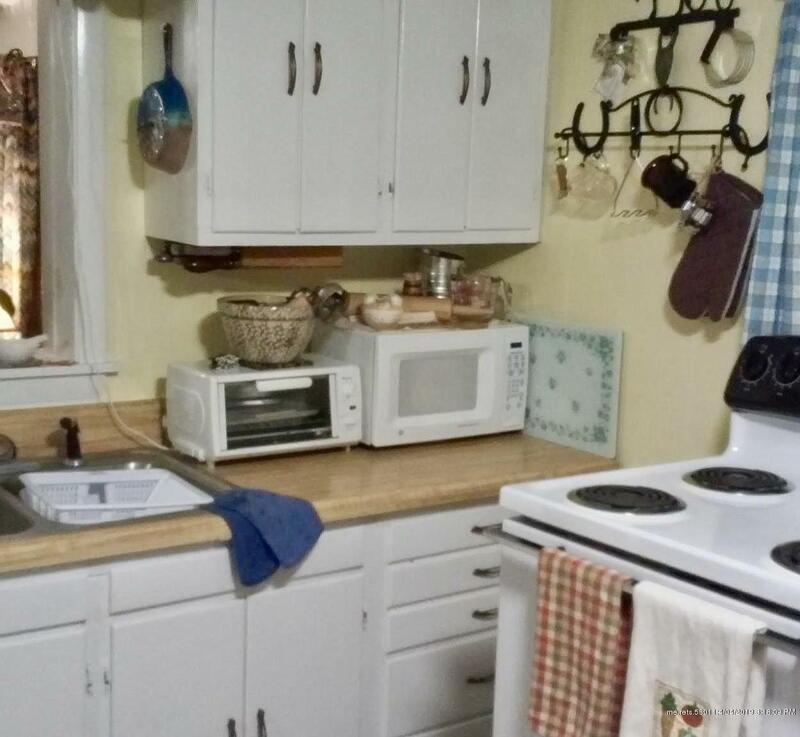 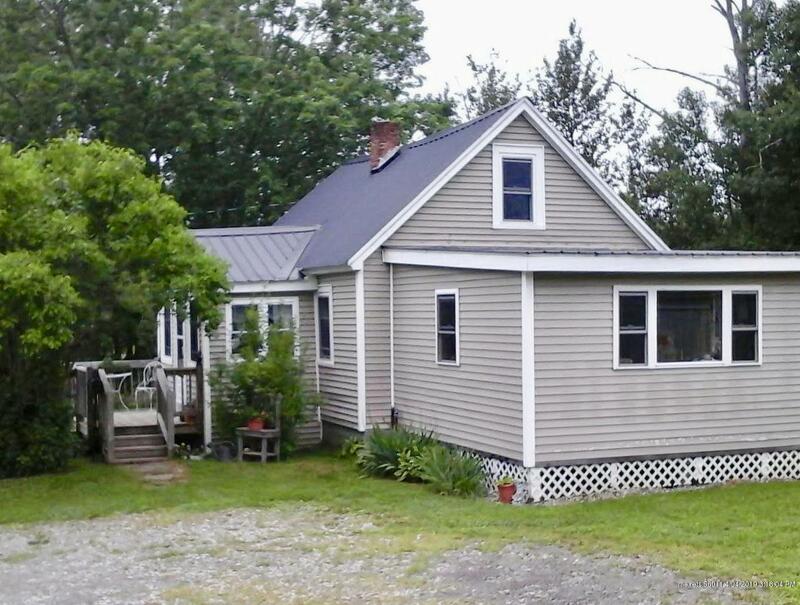 You will fall in love with this quaint and cozy 2 bedroom, 1 bath home as soon as you step foot inside. The warm pellet stove will instantly give you a welcoming atmosphere. 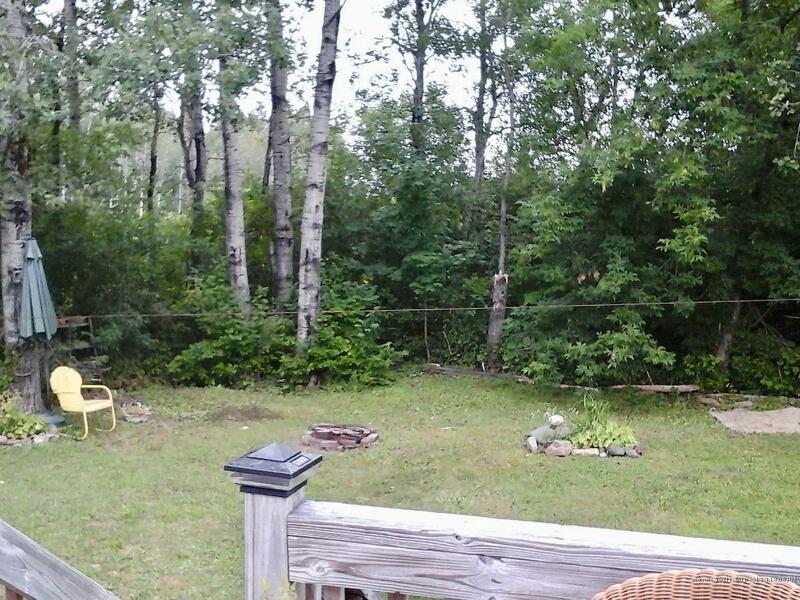 Set back in a quiet neighborhood on a dead end street, the home is very conveniently located near the local ATV trails and other recreational activities. 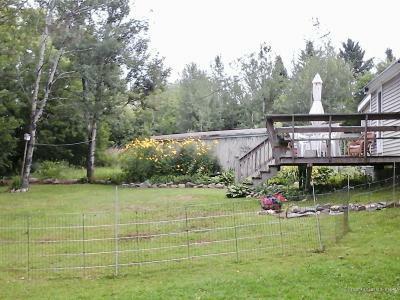 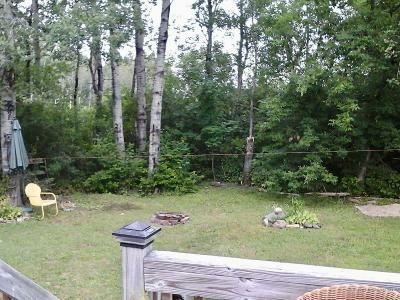 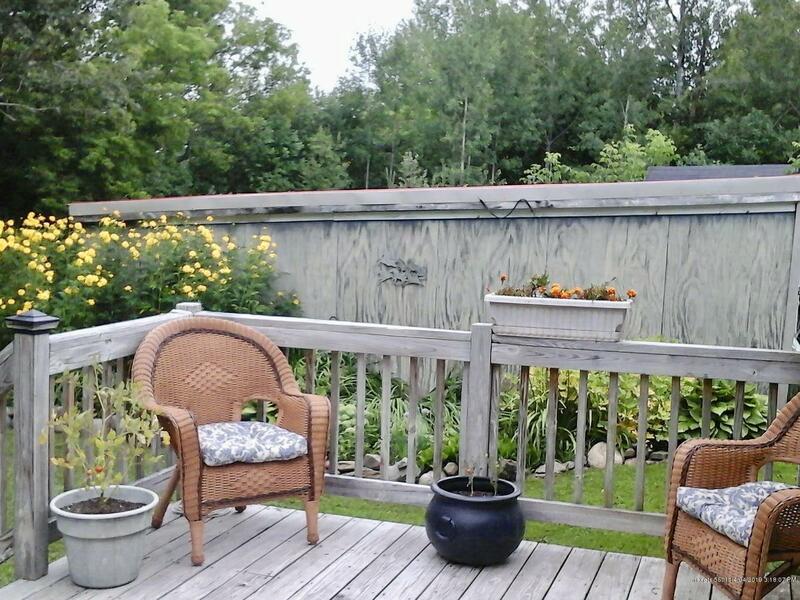 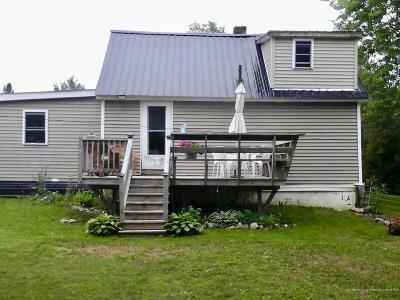 Enjoy the well maintained deck and beautiful landscaping in the warmer months as well.